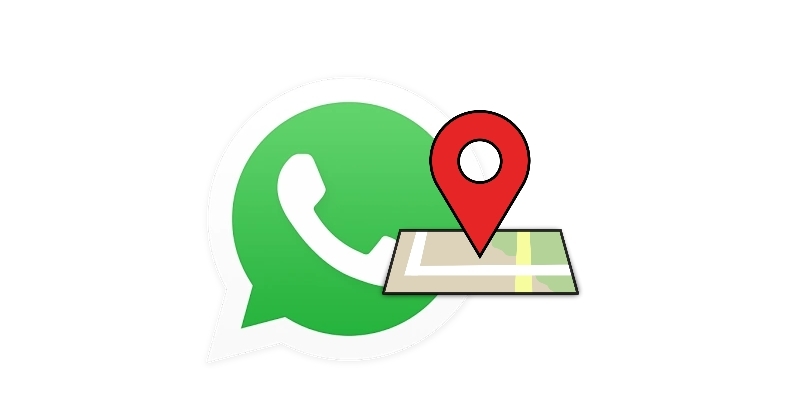 Here is a step by step guide to sending a map with your current location to a contact in WhatsApp. Follow these very simple steps to use this feature. WhatsApp is one of the top notch messaging apps that has revolutionized the way people communicate and interact with each other. During its inception, it offered messaging only between two or more contacts. Today, users are able to communicate between each other and even share documents, videos, photos and GIFs among others. That is not all. Users today are able to modify their videos and pictures using filters as well as creating groups and making group chats. Furthermore, the app groups photos into albums making it easier to browse. To help your contacts learn where you are currently, WhatsApp has added the share WhatApp location feature. Just like other apps, the feature works via GPS connection allowing your device to share your location co-ordinates. So, how do you activate this feature on Android and iPhone versions? If you have not downloaded WhatsApp from the Play Store or Apple Store, then you can proceed by downloading and installing the app in your phone. This should take a few seconds. Once you are done, proceed by registering your details so as to use the app. If you had already installed and began using the app, just tap on its icon. On the WhatsApp main window, you will find three tabs namely chats, status and calls. Tap on chat and you should view your conversation with other contacts. In case WhatsApp opens to a specific conversation thread, tap on the back button. Proceed by tapping on a specific chat. Alternatively, you can use the New Message icon which is located on the bottom right corner of your WhatsApp chat window. Select a contact in order to start chatting. The paperclip icon was added as a way of providing more options apart from the menu link located on the top right corner. Once you tap the icon, you should see the following – document, camera, gallery, audio, location and contact. Want to share location with someone on WhatsApp? Select Location from the drop down menu and tap on send. This will share your location up to an accuracy of 10 meters. Just like on Android, you can begin by installing and registering your details if it’s your first time to install the app. If you have been using it for quite some time, tap its icon to activate it. Unlike the Android interface where the tabs are located at the top, the iPhone’s interface has the tabs located at the bottom. Tap the chat icon and select a conversation or begin a new one. Yes, just tap on the Location icon and you will be prompted to send your location to a contact. The map will be sent with a red pin indicating your location. To know your location, the recipient will tap on share and then open in maps. Remember to allow Location settings in your smartphone for the above processes to be possible.